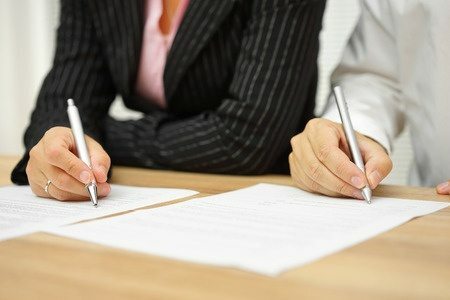 Throughout your divorce, you and your attorney will attend one or more meetings with your spouse and their attorney. This is often called a four-way meeting. Many divorcees are nervous about meeting face-to-face with their ex to discuss various aspects of the divorce. Here’s how to get through these meetings successfully, so you can move forward with the divorce in a way that benefits you. Before you go to any meeting with your ex-spouse or their attorney, you’ll want to discuss with your own divorce attorney about what you can expect. You don’t want to be surprised when a certain topic is addressed. Or, you don’t want to be disappointed because you weren’t prepared and were unable to effectively communicate your needs and desires. One way to prepare for this very important meeting is knowing ahead of time what you wish to say and how to say it. Be certain that whatever you say is intended to move the conversation forward toward your end goals. Fighting with your spouse won’t help you achieve anything and can hinder the progress of your divorce. In many cases during four-way meetings, both spouses are arguing instead of listening to what the other has to say. More often than not, both spouses are actually saying the same thing, just in different words. Listen to your spouse and make an effort to be on the same page. Divorce solutions are almost never one-size-fits-all. The typical 50/50 custody arrangement may not work for you. Or, you and your spouse may have significant assets that you want split a certain way. Be open to creative solutions that are customized for the unique needs of you and your ex spouse. Your divorce lawyer can help you get ready for a meeting with your ex spouse and their attorney. Nerve wracking as it may be, the support and guidance of a seasoned lawyer can be incredibly valuable. 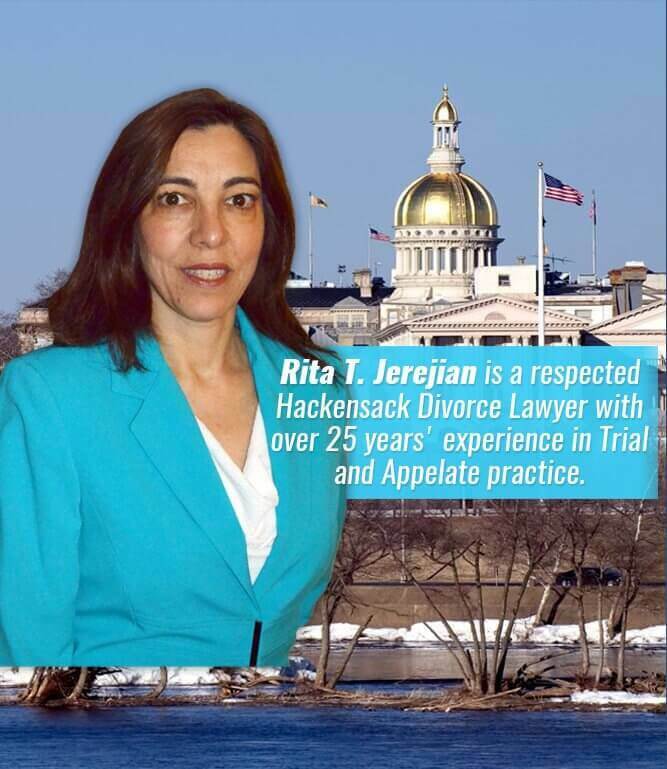 Rita T. Jerejian can provide you with zealous representation and advocacy throughout your divorce proceedings. 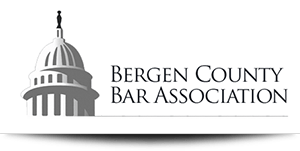 Call today at (201) 489-7714 for a consultation to discuss your legal options.